LG electronics yesterday announced the availability of its new LG Lifeband Touch Activity Tracker wristband which is now oficially available to purchase for $149. Just like most fitness trackers, the LG Lifeband Touch Activity Tracker has been designed to monitor your speed, distance and steps using its built in altimeter and gyroscope and synchronises directly with its companion application on your smartphone, enabling you to document your progress over time. 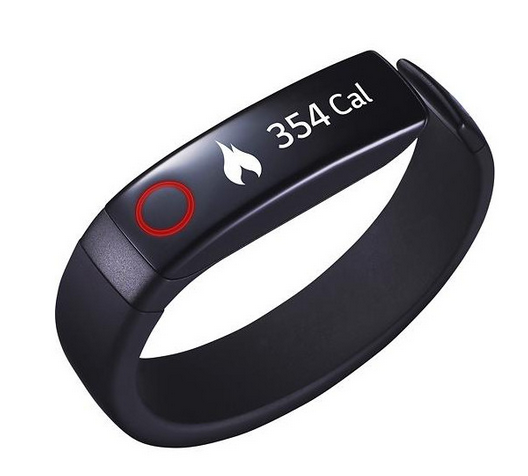 The LG Lifeband activity tracker will also enable users to view notifications for incoming calls and text messages as well as control music playback directly from your wrist. LG has also created HeartRate earphones that use Bluetooth connectivity and the blood flow within your ear to detect your heart rate and the data from the HeartRate earphones can then automatically be synchronised with either the smart phone application or the LifeBand Touch fitness Tracker. The earphones then will even send you updates of your heart rate at predetermined intervals even while you’re listening to music. For more information on the new LG Lifeband Touch Activity Tracker jump over to the LG website for full specifications and details. The HeartRate earphones is also now available to purchase and are priced at $180.